Ready to make a positive impact? Want to spread the message of a life well-lived? Spread the word and share TOSOT products and lifestyle with your community. Every time someone purchases one of our products through your unique referral link, you get rewarded. Wouldn’t you like to put some extra dollars in your wallet? Earn 10% in commissions over products purchased from your unique affiliate link. We’ll be launching special surprises for our best affiliates! Influencers: You can reach us at marketing@tosotdirect.com. Commissions are paid out monthly, based on the previous month’s sales. Balance must be greater than or equal to $50USD to receive payment. Commissions are calculated from the first calendar day of the month to the last calendar day of the month, regardless of how many actual days are in that month. Commissions are based on the subtotal (after all discounts have been applied) and before any applicable shipping or taxes. All commissions are paid through PayPal. Affiliates must sign up for a PayPal account to be eligible to receive commissions. Are you ready? Let’s make a positive impact together. 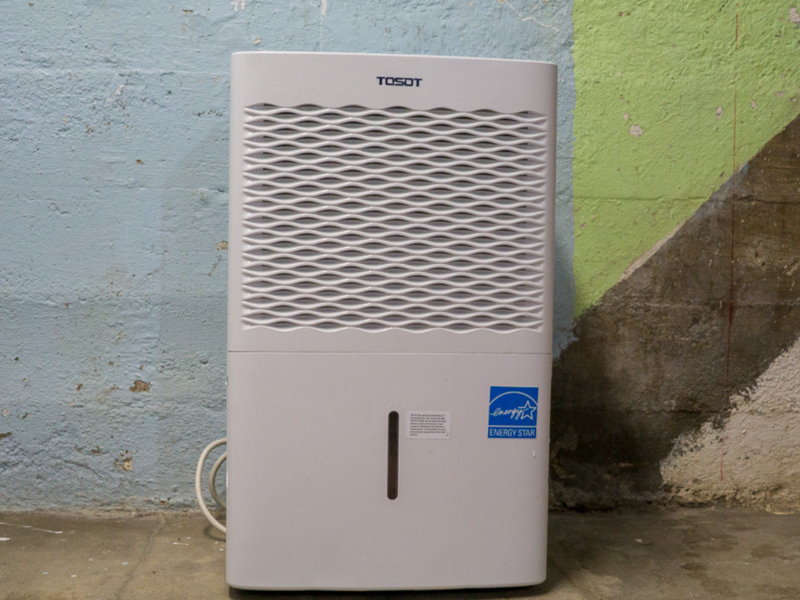 For 20 years, TOSOT has designed small household appliances to improve the quality of homes around the world. Now, American households can experience this way of living. In 2018, TOSOT Direct became the first Official Distributor of TOSOT Home Appliances in the United States. We understood that American households needed a brand they could trust and that wouldn’t leave them on their own if they ever needed assistance. All our efforts have been dedicated to putting together a quality experience for you: from the moment you meet us, to the moment you use our appliances. For this, we’ve used decades of manufacturing expertise and industry-leading quality control systems. Our ergonomic designs, modern intuitive controls, and strict quality adherence will definitely make your life easier. Now is the time to live the TOSOT experience and improve the quality of your home for years to come.